Your Website is Crucial to Your Business – Have You Thought About How it Could Hurt You? Seems like everyday now, we hear about another big retailer declaring bankruptcy or closing down a large percentage of their brick and mortar locations, transferring that capital to the online strategy. Some are calling it the retail apocalypse…Radio Shack, Payless Shoes, Kmart, Michael Kors. JC Penney…and so many more – in 2017 alone, more than 6000 stores have been closed. But online stores are is just so convenient, for both buyers and sellers. Companies are using Facebook to sell direct to consumers and Google has made it so the advertisers don’t need to look for us…the ads will find us, based on our online activity. It’s kind of freaky, actually. 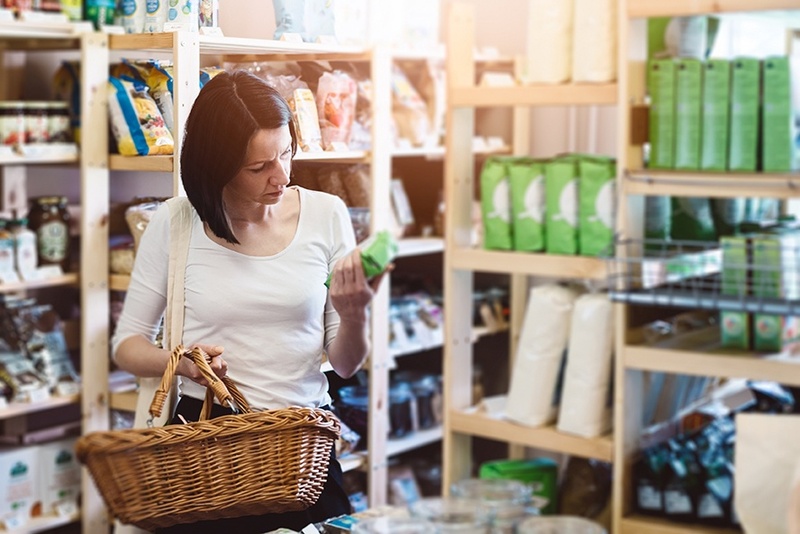 Your website is like a shelf – displaying all of your products; what is in them, what they do, why they are better than the competition and how much they cost. Your website is CRUCIAL to your business survival – but it could potentially cost you millions in lawsuits if a consumer believes they have been misled or falsely advertised to. How are you going to prove your company website did not make unsubstantiated health claims or falsely advertised a product, if it’s ever called into question? Is your back up plan enough? How will you be able to produce that content in a timely manner? Be sure you are capturing and archiving your web content – all of it. Make sure you are covered, should anyone ever call your content into question. Know the facts – backups and screenshots are not enough and will not help you court. 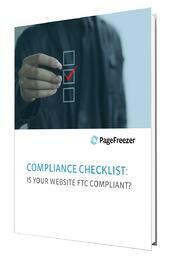 Check out FTC Compliance Checklist we have recently produced. Happy selling! 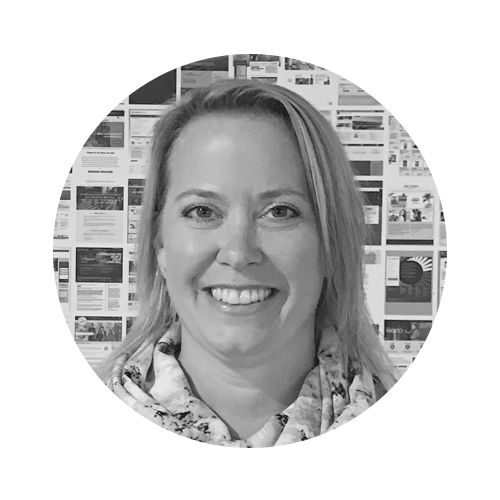 This guest blog was written by our Director of Enterprise Sales, Amy Ross. Connect with Amy on Linkedin!